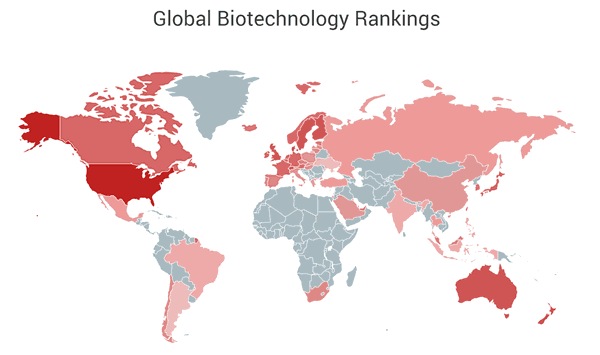 Who are the world’s leading drug patent inventors? 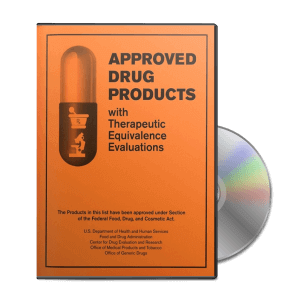 These reports from DrugPatentWatch.com tap DrugPatentWatch’s exclusive FDA archives to profile the individuals who have invented FDA-approved drugs since 2000. A study showing a surprising result of an analysis of shifts in global pharmaceutical innovation used these data and was recently published in Nature Reviews Drug Discovery.